I had these guys round to do the bedrooms in my new house and the two guys who came worked constantly all day and I can’t believe how good the carpets look. 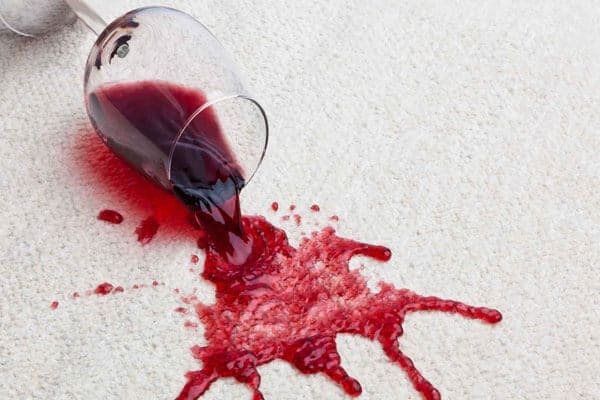 Would definitely recommend to anyone with badly stained carpets as you won’t find a harder working company! 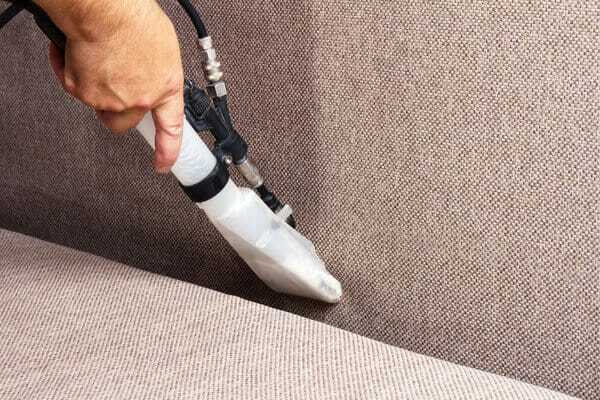 We don’t just provide domestic carpet and upholstery cleaning services. We work with numerous commercial clients, keeping their premises fresh, clean and appealing to customers. From hotels to offices and everything in between, we can arrange a custom cleaning package to meet your needs. 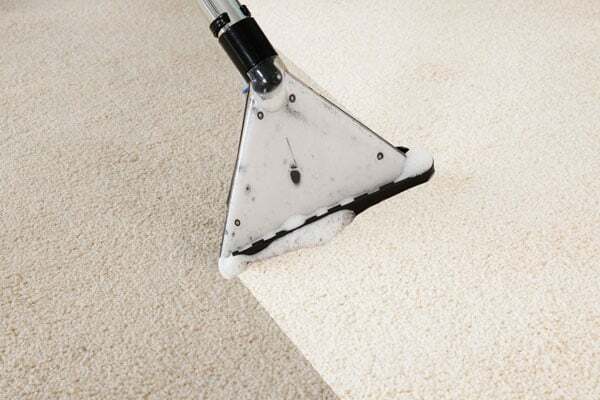 We’ll even clean the first 16sqm of carpet for free so you can ensure you’re happy with the outcome. We are a family run company providing professional carpet and furniture cleaning services to domestic and commercial clients across the west of Scotland. 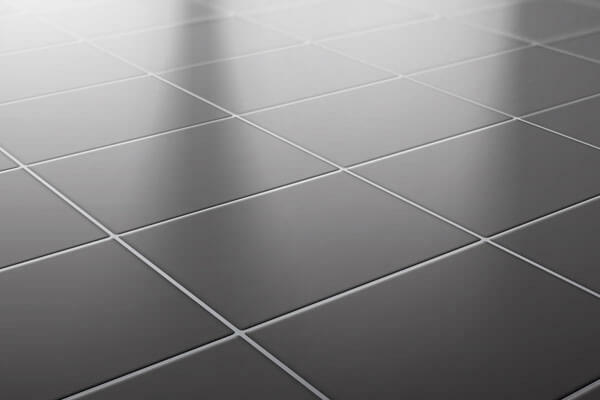 We clean all sorts of flooring and furniture to an impeccable standard and pride ourselves on the quality of our work and the resultant testimonials our customers provide. Our daughter has been diagnosed with Multiple Sclerosis and a donation of £1.00 will be made to the MS Society for every job we do.